Instead of following a common health routine individuals prefer utilizing the health compounds. They are very effective in sustaining an enjoyable health and acquiring considerable muscle mass. Hence, its use is very much approached among the health enthusiasts. Decabol is one of the most accepted health supplement. 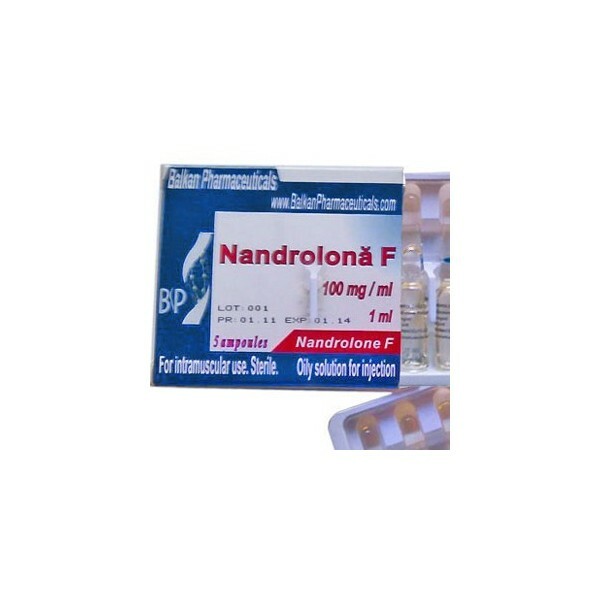 Composed by Nandrolone decanoate, Decabol is manufactured by NasPharma. Also known as Deca Durabolin, Nandrolone and Decanoate this is very effectual for attaining a wholesome health. Decabol is very popular in the field of bodybuilding for revealing distinct androgenic features in the physique of the user. It is also renowned for gaining muscles and elevating the rate of energy. 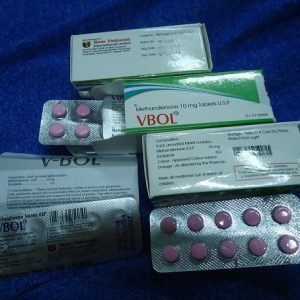 It is given to the patient suffering from AIDS for sustaining a better health. It is very effectual for producing red blood cells and hemoglobin. While utilizing Decabol of NasPharma it is very important to be aware of the side effects of its overdosage. An excess use of this can cause several health problems like hair loss, headache, insomnia etc. The overdose can also generate allergic reactions like skin problems such as itching, and rashes. Besides, respiratory problems can also arise. However, there are many other discomforts which can be dodged if it is taken under the supervision of a health expert. For being on the safer side of administration, a proper dosage for men is 200-400mg and for females, it is 50-100mg per week.